Hi. My name’s Tadd Thompson. 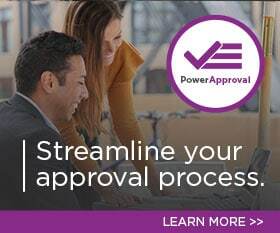 I’m a senior technical trainer here at PowerObjects. Today I’m going to talk about Colchester Borough Council. They are a local government authority in the county Essex in the United Kingdom. About a year ago, I delivered Intro to Development Training on Dynamics 365 to the team at Colchester Borough Council, and then last month returned for a informal Q&A reinforcement training. We arranged the training through out engagement with the Borough Council, lots of hands-on lab and good one-on-one instruction with the team. The first training gave them a deep dive into configuration and development, so that they can understand what the application could be doing for them. 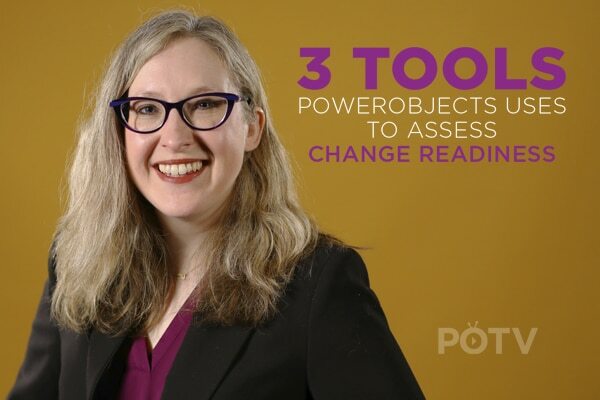 They were new to the implementation and they wanted to take ownership moving forward so that they could handle changes, maintenance and be self-sufficient. For the second training, now that they’ve been using the application for a year, they had an understanding of what their gaps were and so we were able to reinforce. They gave me a list of topics that they wanted to cover that allowed us to do a deep dive, a lot of Q&A and demonstration. We also looked at new features so they knew what was coming. Another element we looked at is the Microsoft portals that they are using extensively, and we were able to troubleshoot and answer some questions for that, as well. I think it’s really valuable to not only have training at the beginning, during the implementation, of course, but also reinforcement training, that follow-up training sometime after go-live, because you don’t always know what you don’t know. To learn more about how Colchester Borough Council is using Dynamics 365, be sure to check out their case study on our websites. 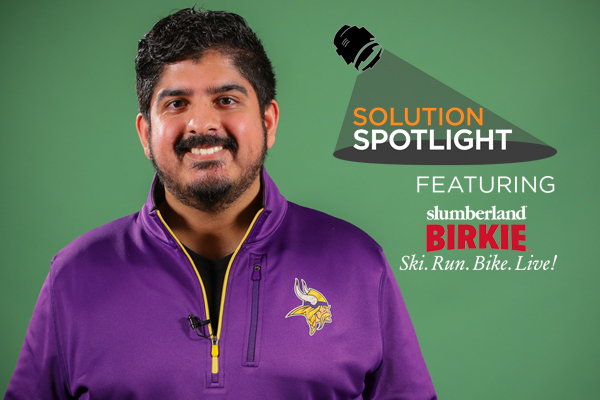 And thank you for watching the Solution Spotlights. March 25, 2019 Alexandra Brown	Be the first to comment. 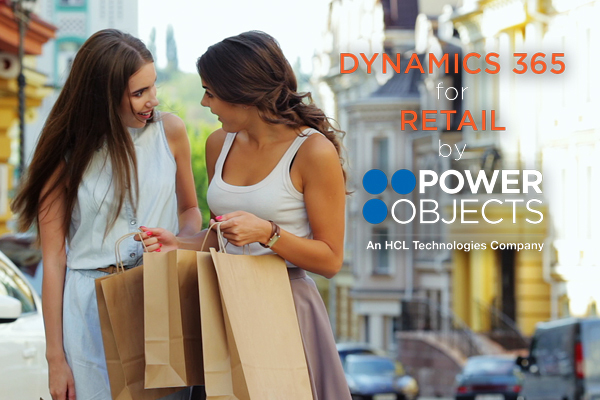 Learn more about Microsoft-based solutions, delivered by PowerObjects, that are designed specifically for Retail.